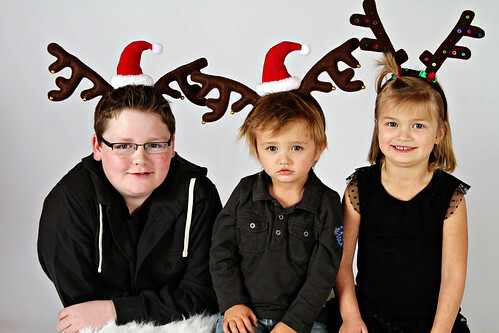 Posts Tagged "Calgary Christmas Photographer"
The deadline to order prints is December 14th. 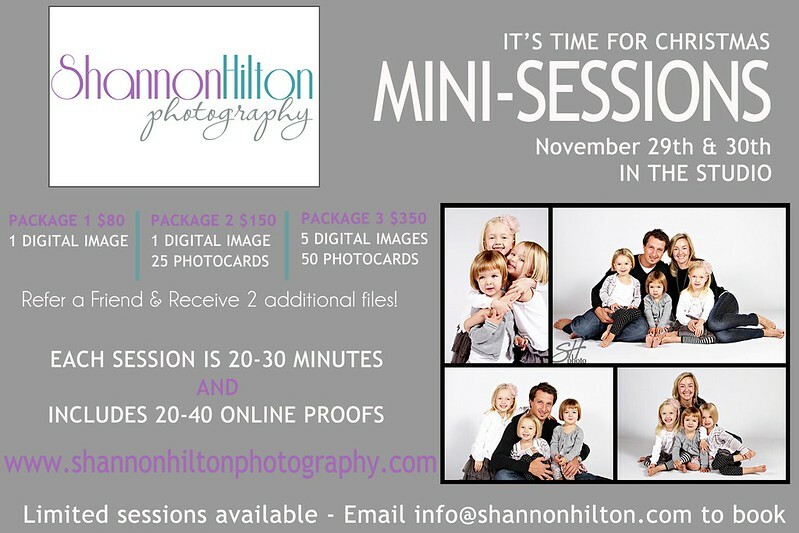 The deadline to order digital files is December 20th. So…the deadline for sessions is December 11th.